An app to learn music notes and keep time. Our app does four different things. 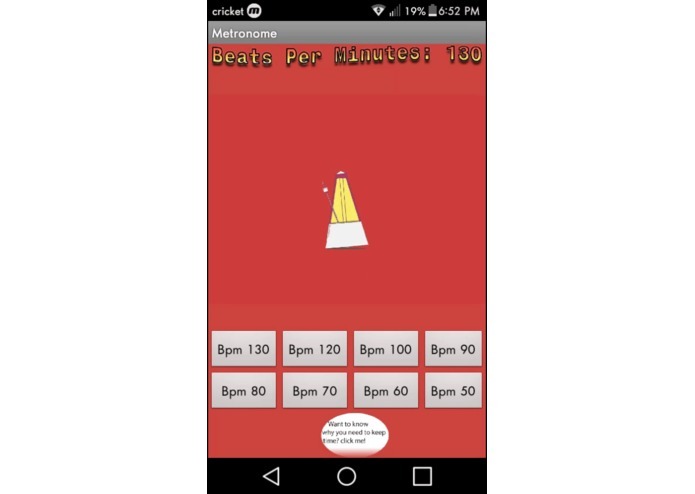 The first thing the app does is help you keep time with a metronome. 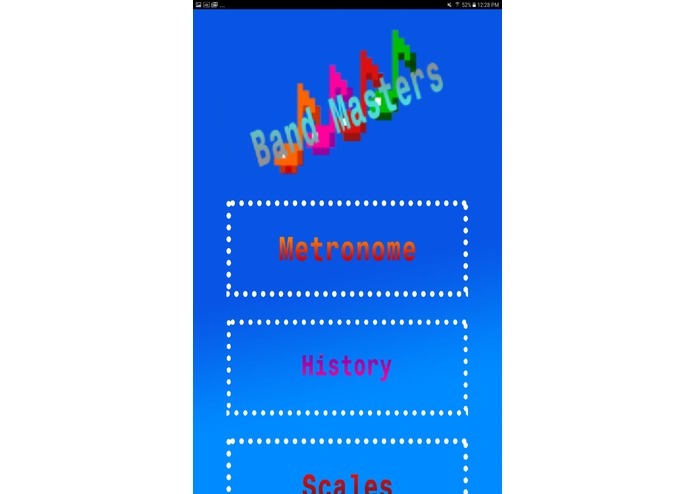 The second and third things the app does is help the user learn the difference between Treble and Bass clef. The final thing the app does is the history of band. We used MIT App Inventor and we split the workload into two. Fernando did the Clefs and the scales while I(Angel) did the metronome and the history of band. A challenge we ran into was making the metronome work. At points the metronome did not keep time good and the frames were not in sync with the noise and it would not work on the Lenovo phone. An accomplishment that we’re proud of is when we got the metronome to work pretty decently and it worked on the phone perfectly. 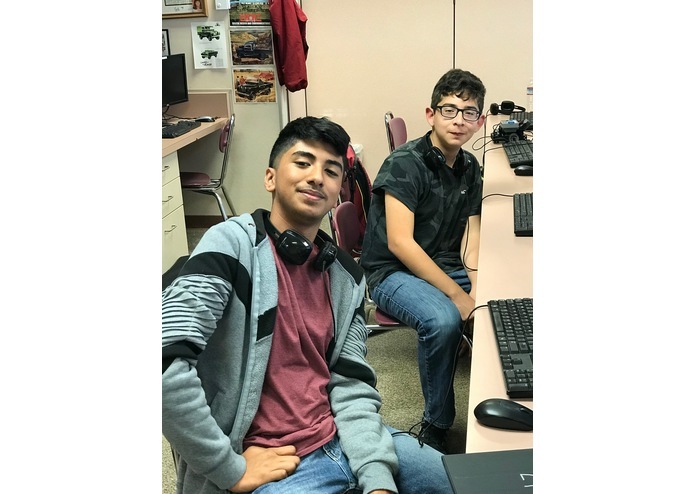 We learned how to work in a team, we learned how to animate on MIT App Inventor, and Fernando learned a lot about band. We plan on adding more instruments into our app and try adding more things to make learning easier.